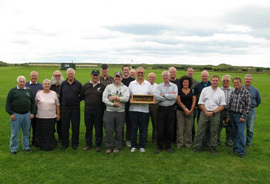 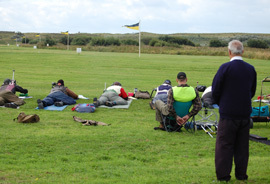 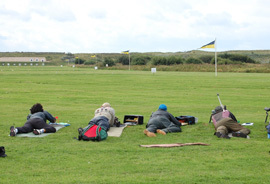 Altcar Shoot on Monday 17th August 2009. 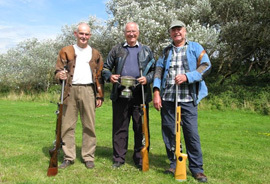 Winner: Brian Cambray from Devon & Cornwall. 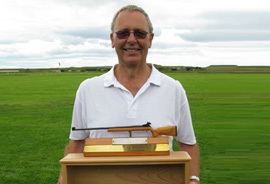 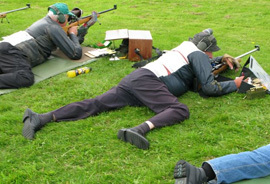 Report by John Hanton -Honorary Secretary GMP Rifle Club Section.